Track 1-8: originally released as the Aspera Hiems Symfonia CD, Misanthropy records, UK 1996. Track 9-10: previously unreleased tracks. 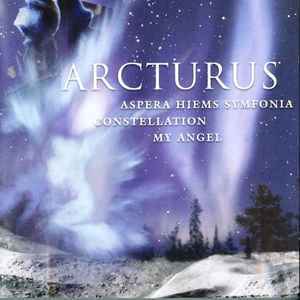 Track 11-14: originally released in a limited edition of 500 as Constellation promo-CD, Nocturnal Art Productions, Norway 1994. 12: Same song as track 2, different title. Track 15-16: originally released in a limited edition of 1100 as My Angel 7"EP, Putrefaction Records, France 1991.